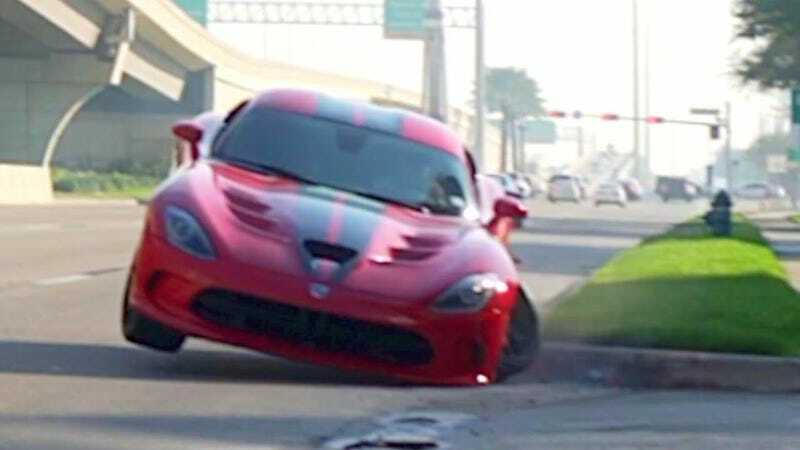 There’s a reason the Dodge Viper is an endangered species. It has no sense of self preservation. It exists in a constant state of imminent eruption, like an unstable star about to enter supernova. One day humankind will reach an understanding, and the world’s leading minds will come together and develop a way of harnessing this evil for good. 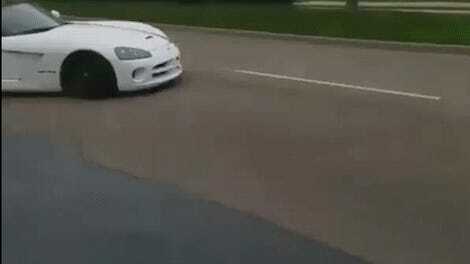 And then, upon this momentous achievement, only then, maybe, Viper owners will be able to put down 20 percent of power. And we will collectively peer upon our reflection and not recognize who we’ve become.